This Will Be Fun. We Promise. If you're ready to collaborate with like-minded musicians in an inspiring, confidence-boosting environment, then fill out the form below. 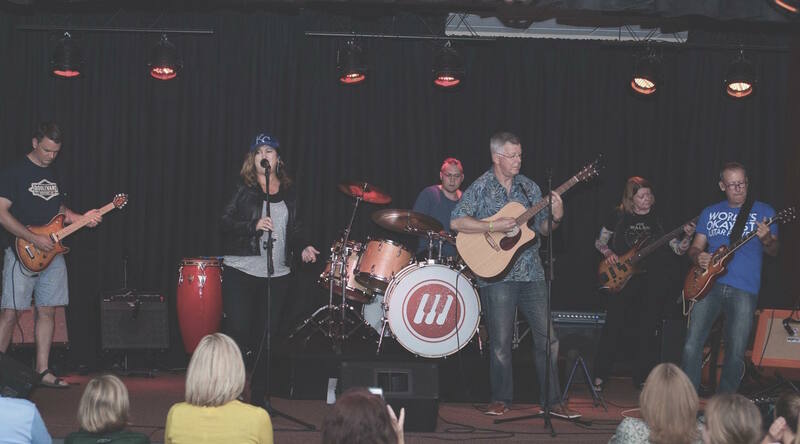 Join our new Music House adult band at our Lenexa location. We'll get in touch with you at a time that's convenient. Thank you for your interest in becoming a part of the new Music House adult band! A Program Manager will be in touch shortly. I've been taking voice lessons at Music House for around 2 years... 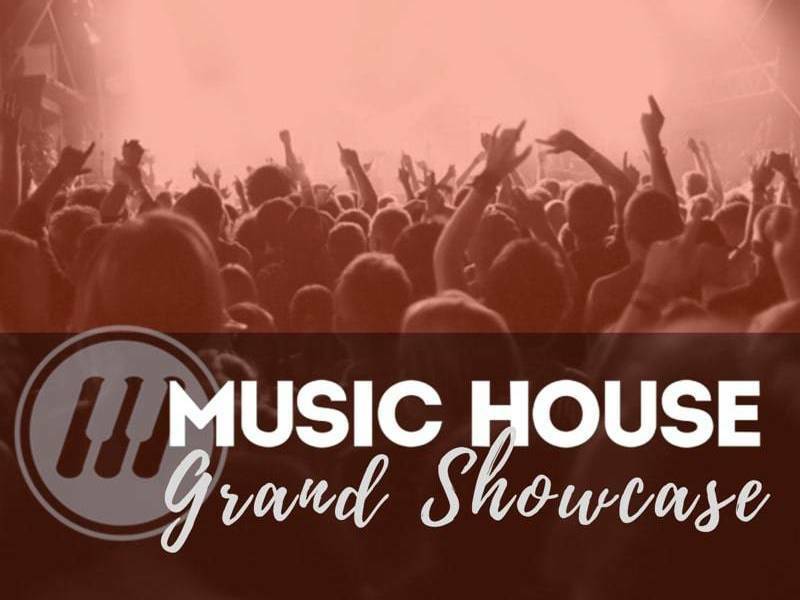 I was asked to take part in an adult rock band with several other adult student musicians...I cannot tell you what a wonderful experience Music House and especially participating in Adult Rock Band have been - they are my favorite hours of the week. You're never too old to be a rock star! Just ask Mick Jagger. 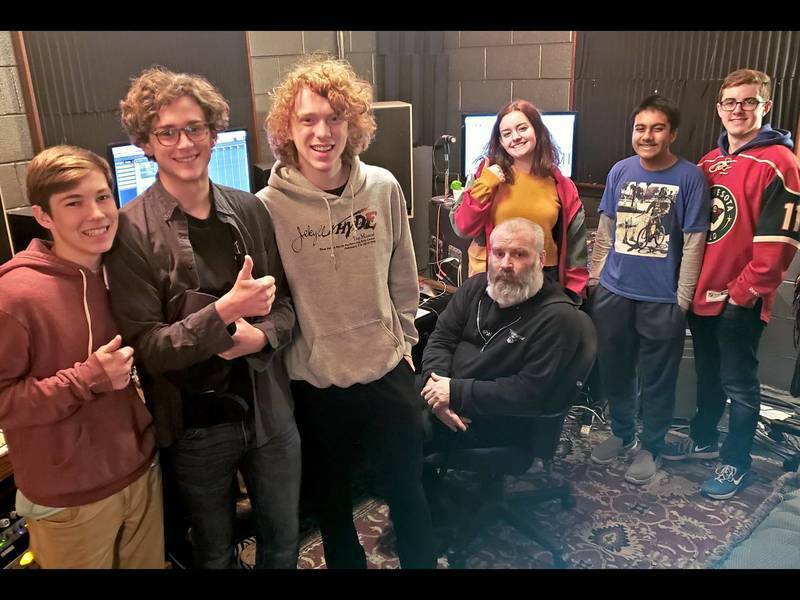 Learn more about being in a real adult band at Music House by reading this article featuring The Disclaimers, made up of highly dedicated, talented adult students. They discuss how they're able to balance work, life, and a weekly practice.